That's why we Play for Peace in areas of conflict around the globe. Laughter Heals and Connects People. That's why we Play for Peace in areas of conflict around the globe. 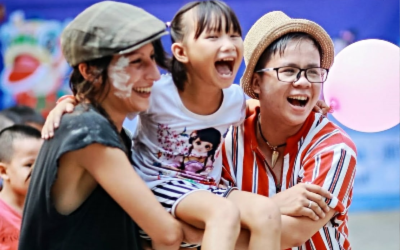 Laughter, like play, is a form of communication that is universally recognized and can create connection between individuals across deep divides of race, religion, and politics. 1 in 6 children live in conflict zones today. That's why we train local youth leaders in areas of conflict to teach children and adults how to overcome differences and work together through cooperative play. They learn that even with diverse perspectives and opinions, peace is possible. Play for Peace brings together children, youth, and organizations in more than 60 communities affected by conflict around the world, using cooperative play to create laughter, compassion, and peace. Play for Peace activities invoke laughter, which reduces stress and promotes well being, even with children in refugee camps or traumatized by violence. When Play for Peace youth leaders teach compassion to children, they open them up to opportunities for kindness and friendships to develop, even across the deepest divides. As Play for Peace local partners initiate a transformation toward a thriving community, the conditions necessary for development and prosperity arise. $50 can train one youth leader to use cooperative play with hundreds of children. 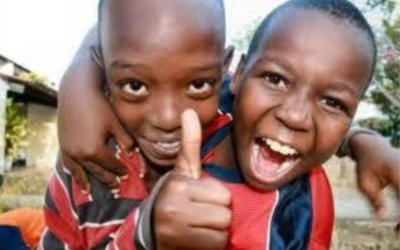 $100 helps pay for a peace-building activity with children in an at risk community. $250 can support Play for Peace in one community for three months. In the refugee camps, we play Play for Peace activities that don't have any competition-it's just about laughing together, having fun, and working together. It's a safe space from them in the midst of insecurity to be just kids. "In the refugee camps, we play Play for Peace activities that don't have any competition-it's just about laughing together, having fun, and working together. It's a safe space from them in the midst of insecurity to be just kids." 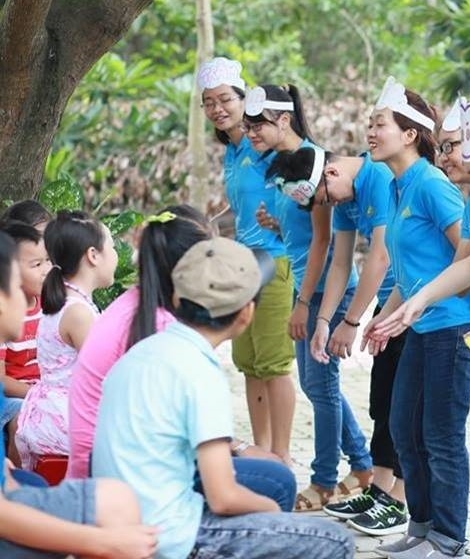 In Vietnam we worked with children who were acting out because their families did not have enough money to send them to school. It took a long time to connect with them, but eventually they responded to us and began cooperating and making friends. Through Play for Peace they learned compassion and were willing to learn. "In Vietnam we worked with children who were acting out because their families did not have enough money to send them to school. It took a long time to connect with them, but eventually they responded to us and began cooperating and making friends. Through Play for Peace they learned compassion and were willing to learn." We work in an immigrant neighborhood in the Capital City where discrimination and crime are rampant. In our Play for Peace training the community liaison police officer joined us and became a vibrant part of our Club. When an violent outbreak occurred recently and there was tension between the residents and police, he used Play for Peace to start to build up trust and communication again. "We work in an immigrant neighborhood in the Capital City where discrimination and crime are rampant. In our Play for Peace training the community liaison police officer joined us and became a vibrant part of our Club. 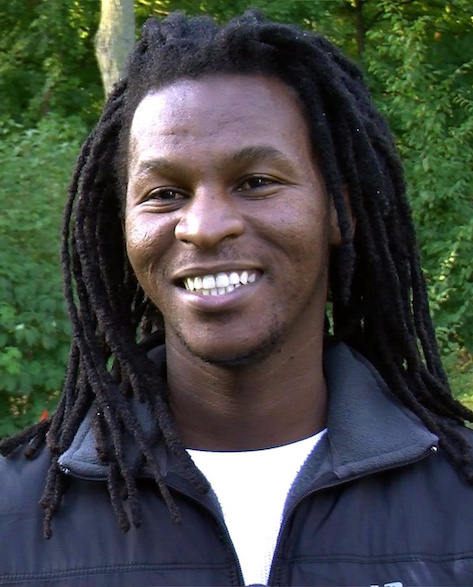 When an violent outbreak occurred recently and there was tension between the residents and police, he used Play for Peace to start to build up trust and communication again." I see lots of children in my community from different cultures, religions, and ethnicities coming to our play session.They hold each other's hands and enjoy the activities while sharing laughter without any boundaries of segregation. 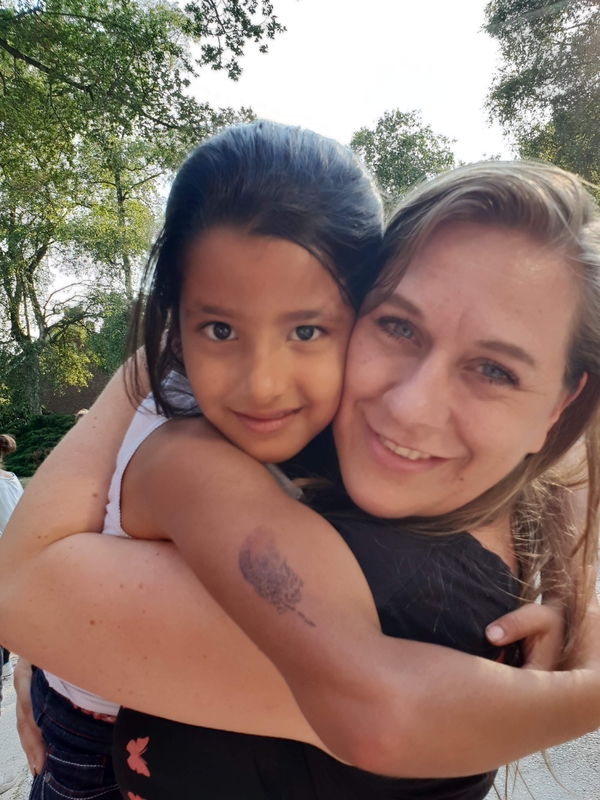 "I see lots of children in my community from different cultures, religions, and ethnicities coming to our play session.They hold each other's hands and enjoy the activities while sharing laughter without any boundaries of segregation."